6 Degrees connects thinkers and doers to drive the global conversation on inclusion and citizenship. 6 Degrees challenges our unsettled age. It is about what we can do to counter rising nativism and exclusion, and how we can go about doing it. 6 Degrees is about connection, conversation, artistic representation, online engagement, and the power that comes from bringing people together. It is also about language: how better language can make for better thinking; how we can reframe issues to open hearts and change minds. 6 Degrees Toronto involves the brightest minds and the boldest methods, bringing thinkers, doers, executives, artists, politicians, and civil society leaders together in order to get them talking about what is really happening in the world. Presented by the Institute for Canadian Citizenship, the immersive annual three-day Toronto event anchors a series of one-day pop-up events across Canada and around the world. 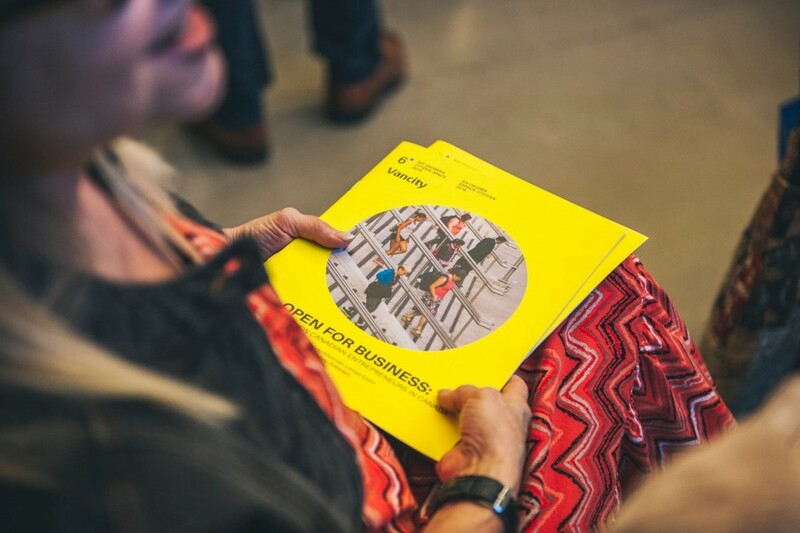 To date, 6 Degrees has brought the global conversation on citizenship and inclusion to Vancouver, Calgary, The Hague, St. Gallen, Switzerland, and Berlin. 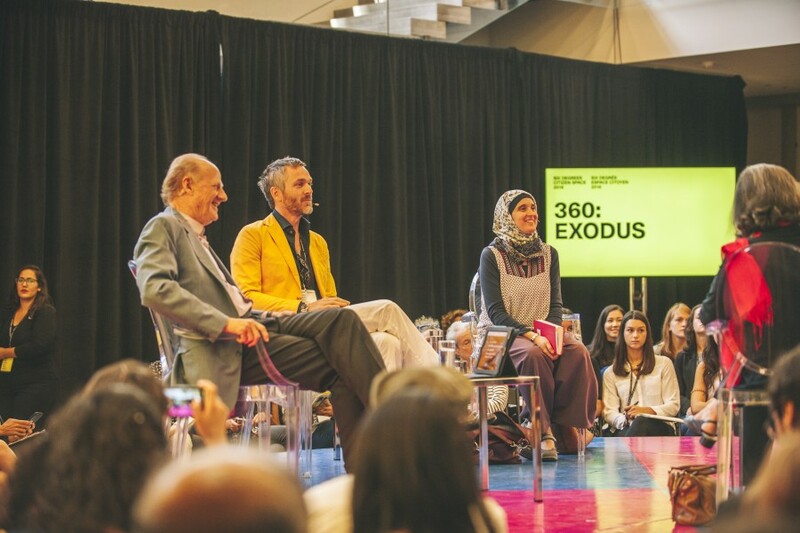 In 2019, 6 Degrees Toronto will take place September 23–25. 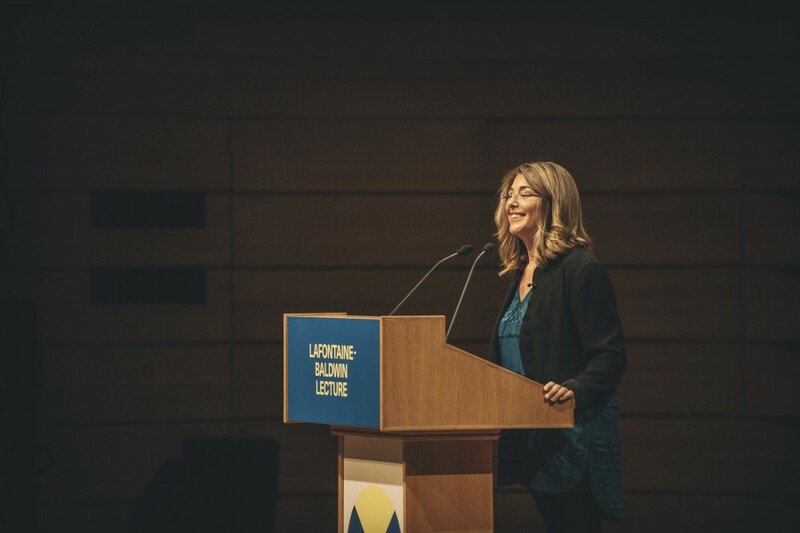 The annual LaFontaine-Baldwin Lectures gather Canadians to reflect on democracy, citizenship, and the public good. 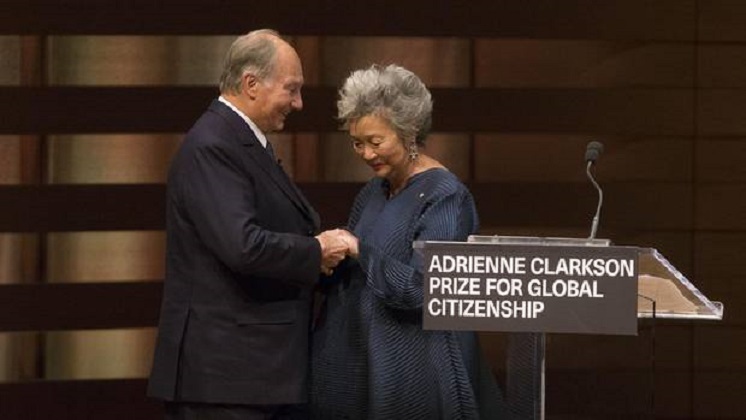 Established by John Ralston Saul, and hosted for the past decade by the Institute for Canadian Citizenship, several prominent thinkers, including Sue Gardner, Michael Sandel, Naomi Klein, George Erasmus, Louise Arbour, the Rt. Hon. Beverley McLachlin, Robert Lepage, Shawn A-in-chut Atleo, and Naheed Nenshi, have delivered talks. For more information, click here.